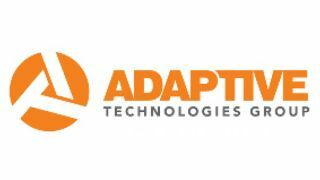 Adaptive Technologies Group will celebrate 30 years of business in the AV industry in January. In appreciation of its continued growth and success, the company is treating two industry professionals to a three-night stay at the Hyatt Regency Orlando for the InfoComm 2017 show. The team at Adaptive vouches that it has been an exciting journey from the humble beginnings of its first product, the Axrac guitar wall mounts and floor stands, to dozens of branded audio and visual mounting and rigging solutions that make installations faster and safer. The entry form for the giveaway will be emailed out in January, so prospective entrants should watch their inboxes at that time. There is no limit to the number of entrants per company, and Adaptive Technologies Group encourages participants to enter as many fellow industry pros as possible. The two winners will be announced on January, 29th.